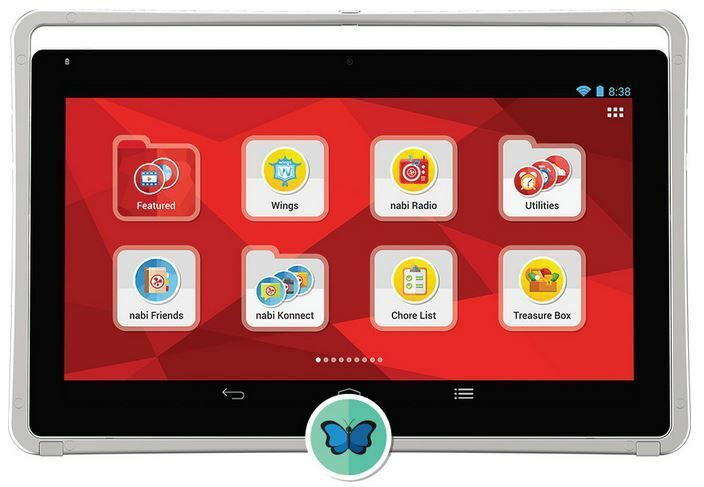 We haven’t been shy about singing our praises for nabi tablets for kids. Between the nabi Square, nabi Jr. and the nabi 2 (which I dubbed the best kids’ tablet at the time), it’s pretty safe to say that we are very fond of their awesome educational products. When I heard about the nabi Big Tab HD, I was intrigued to say the least. And after checking it out, we have found another tech winner just in time for the holidays. Especially for those who like really big gadgets. All the outstanding features you have come to expect with nabi tablets, you’ll find with the Big Tab — just that much bigger. (Thus, the name.) With whopping 20″ and 24″ HD screens, the Big Tab seems more like a tabletop fixture than a tablet. It actually reminds me very much of the Lenovo Horizon 27″ tablet – coffee table hybrid we reviewed a while back. More on the size in a bit; let’s talk functionality first. The Big Tab is powered by an NVIDIA Tegra 4 processor, but yeah, don’t bother trying to remember that. It just means it can keep up with all the hands that will want to be tapping on the screen constantly. It also has 16 GB of memory, which is on the low end for a tablet these days, but still holds thousands of photos, with space left over to download movies, TV shows and apps. I was a little surprised that the battery life is limited to only 30 minutes, but then again, the size really relegates it to a tabletop or counter, as opposed to traveling around the house, so you’ll probably have it plugged in all the time anyway. My kids get such a huge kick out of playing games on a surface this big. 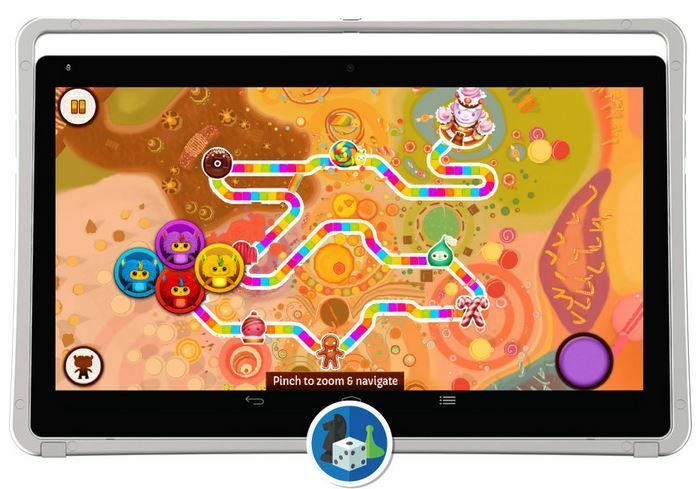 After getting past the whoa factor of a huge touchscreen, they really enjoyed the multi-player games which are a brand new feature for this tablet. The Big Tab has 2-4 player games that include classics like chess, checkers, tic-tac-toe, fun board game versions of Candyland and Chutes & Ladders, and other cool activities like air hockey. The graphics and motion do take a little getting used to–board game enthusiasts like me happen to like the actual boards and pieces in a game like Candyland–but my kids don’t seem to need as much transition time. 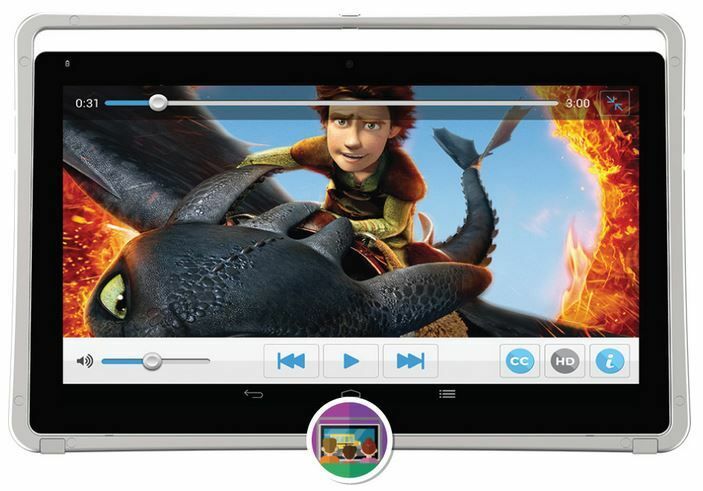 From an entertainment standpoint, you can download movies and TV shows via Google Play and watch the Big Tab like a TV. Which is where that big screen really comes in handy. If you’ve got cable, you can also access Disney Jr., Disney and Disney XD programming through your cable provider so your kids can enjoy episodes of Sophia the First, Doc McStuffins, and Mickey Mouse Clubhouse, right on the tablet. Of course, access is based on your current cable provider package and whether you already have those channels in your line-up. I had to log in with my Xfinity account to view the programs. 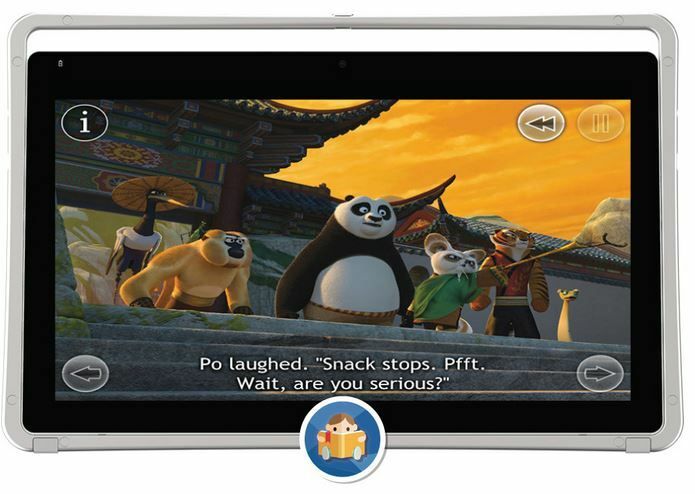 As much fun as the entertainment features are, the roots of nabi products are in education, and the Big Tab does not disappoint. It includes the Wings Learning System, which has been the educational foundation in all nabi tablets, offering more than 17,000 lessons in math, reading and writing. The big size definitely adds to its educational appeal, making it more fun than work. 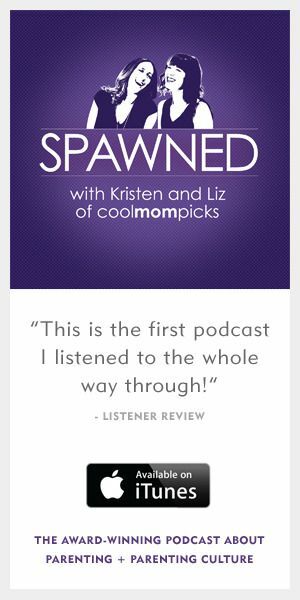 And hey, we’re fans of the learning without them knowing they’re learning kinds of apps and games. For parents, the N-Site Parental Dashboard gives you the opportunity to track progress and ensure that kids aren’t just playing Fruit Ninja for hours. 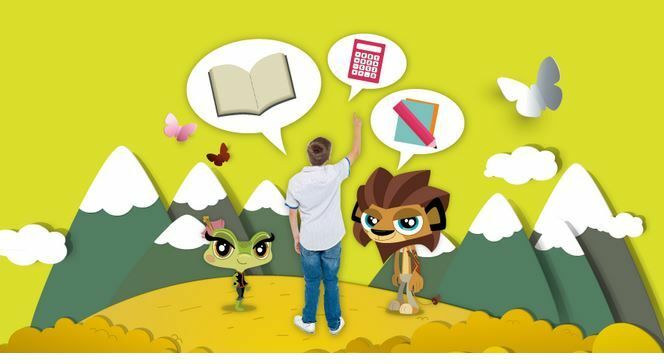 And of course, there are tons of fantastic educational apps, like our Android favorites AlphaTots and Endless Alphabet, that you can also download, giving the Big Tab educational wings (heh) far beyond the Wings Learning System. Plus 35 free books from iStoryTime and Speakaboos are pre-loaded on the Big Tab, so kids have an instant digital library at their fingertips. 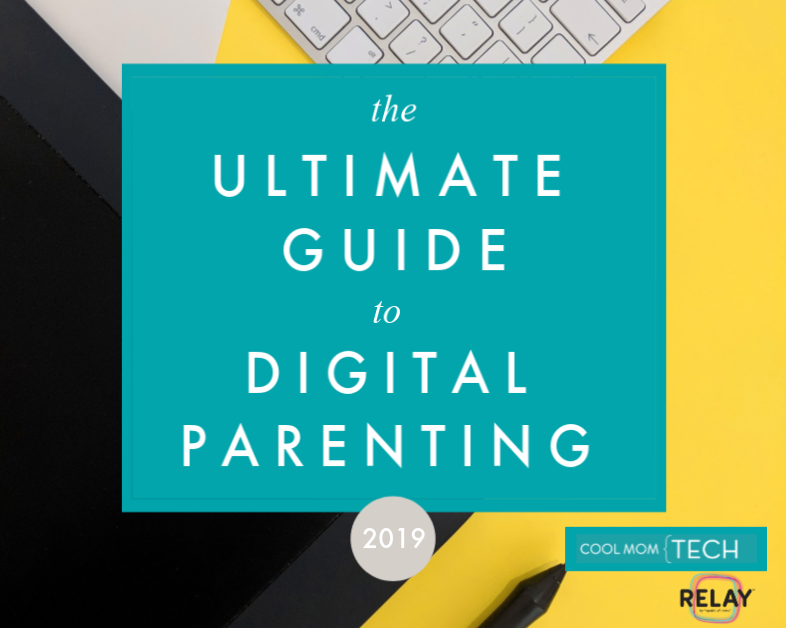 In addition to the nabi parental dashboard that I’ve lauded before, parents will also appreciate features like nabi Time Controls which lets you manage screen time. Soon you’ll even be able to access this feature remotely from your smartphone with the Nabigator (yes, Nabigator) mobile app for iOS or Android. Definitely handy if you’re at work and don’t want the kids spending all afternoon on the tablet when homework beckons. We’ll be keeping an eye out for the launch for sure. The nabigator app will also serve as the communication hub for nabi Konnect, which is the tablet’s version of iMessage where kids can send texts, email and photos directly from the tablet. 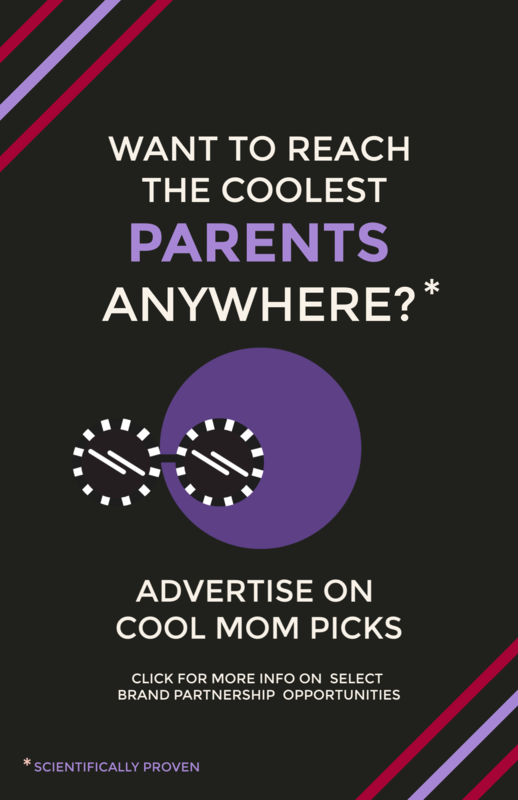 You can switch from kid mode to adult mode and use the tablet yourself, though we still wish they’d change the name from Mommy Mode to Parent Mode. 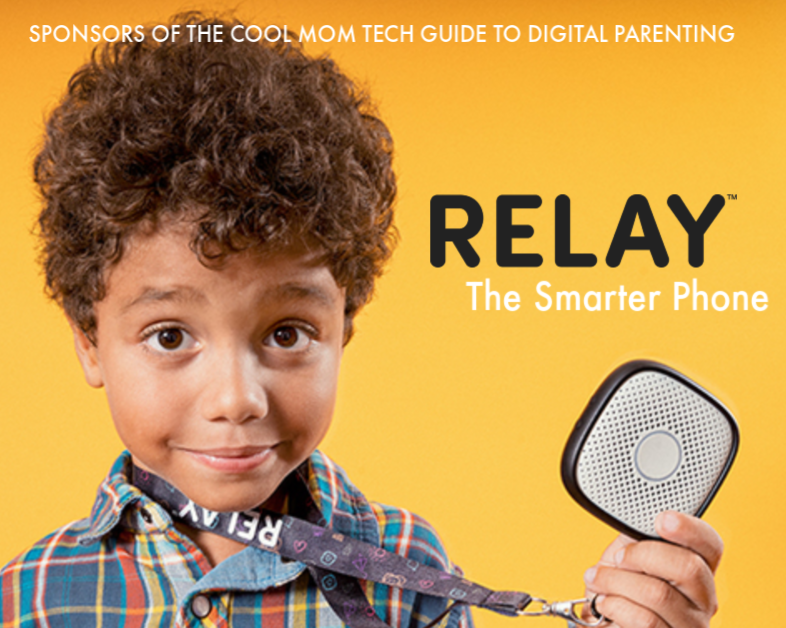 Rumor has it dads like playing with their kids and supervising their screen time too, right? The Blue Morpho operating system is COPPA-compliant for safe kids’ usage, but powerful enough for parents to use it for all your needs as well. Unlike with the nabi 2, you’ve got access to Google Play in Mommy Mode, so you can treat it as you would a regular tablet. Or challenge another adult to a competitive game of air hockey. Okay, back to the size of the nabi Big Tab. I will admit that when the box arrived, I was amazed at the sheer heft of the tablet–that was just the 20″ version. It is indeed large and carrying it around the house (even though it does come with a handle) is just not something I can envision doing. It really is like carrying around a flat screen TV and definitely too heavy for little kids to lift, so needs to be established as a semi-permanent technology fixture somewhere. When it comes to the multi-player games and watching movies and shows though, its size is really a boon. 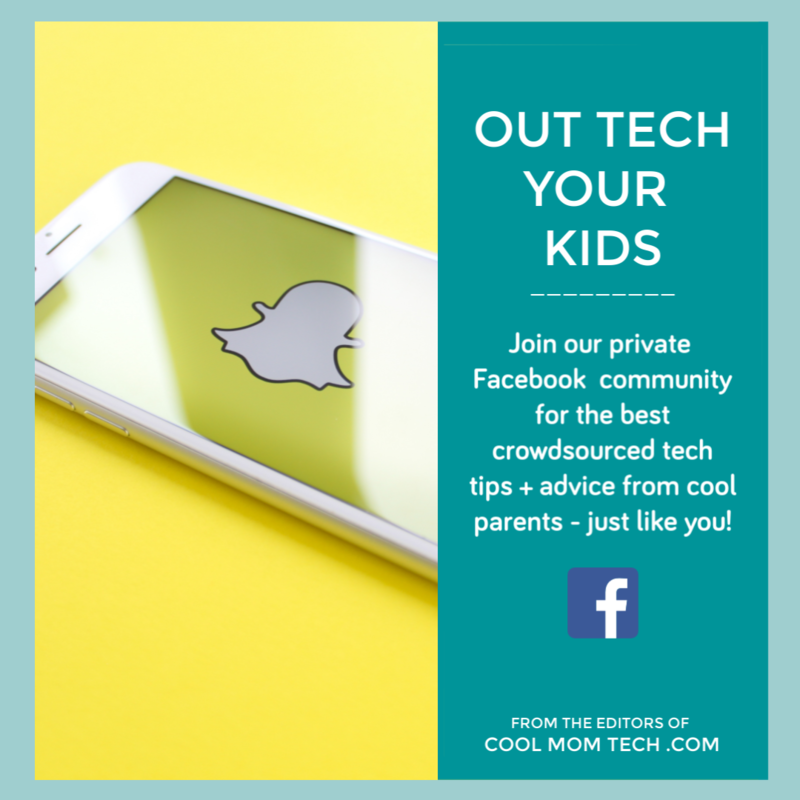 Just remember that you need to treat it like a TV screen if your kids are going to be passively watching content, so that you aren’t yelling out you’re TOO close to the screen! every 10 minutes. The Big Tab is definitely a clever piece of technology that will carve out its own place in people’s homes. Yes, it’s technically a tablet, but it’s really more of an entertainment and education hub in its own category. The nabi Big Tab doesn’t replace the portability of existing normal-sized tablets, nor does it replace the family computer, but it certainly does offer the wow factor. The price point of the nabi Big Tab HD ($449 for 20″ and $549 for 24″) is high, but for anyone in the bigger is better camp who wants the features and functionality of an amazing kids’ (and adults’) tablet, the nabi Big Tab is bound to make a very big splash. 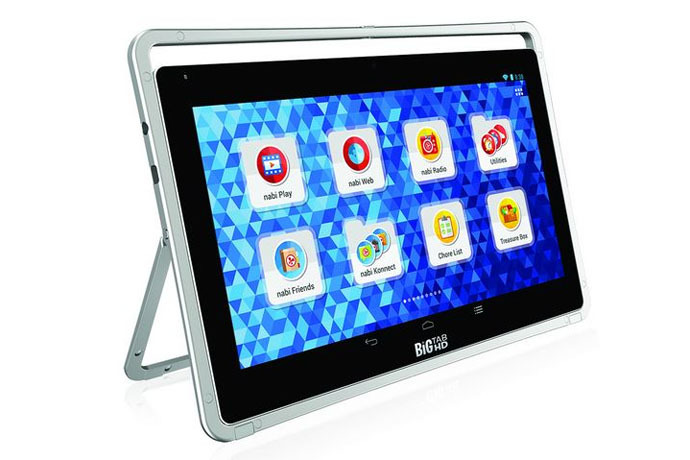 The nabi Big Tab HD is available in 20″ and 24″ sizes at the nabi store. If you’re looking for a great tablet for kids for the holidays, check out our other tablet reviews. I would love to get this for the whole family. We just recently bought a nabi jr for our 3 year olds birthday in August and he has learned so much from it in just a few short months. This is a great learning tool for the little ones I know for a fact. Love this would love to have this new one with a family of 4.